On February 6, 2019, Eat’n Park Hospitality Group, Inc. sued Eleni’s NYC, Inc., in the Western District of Pennsylvania for infringing Eat’n Park’s registered smiley face trademark [Civil Action No. 2:19-cv-00131-MJH]. According to the Wikipedia and the Smithsonian Institution, the smiley face was created in 1963 by graphic artist Harvey Ross Ball, as a morale booster for the employees of State Mutual Life Assurance Company of Worcester, Massachusetts. 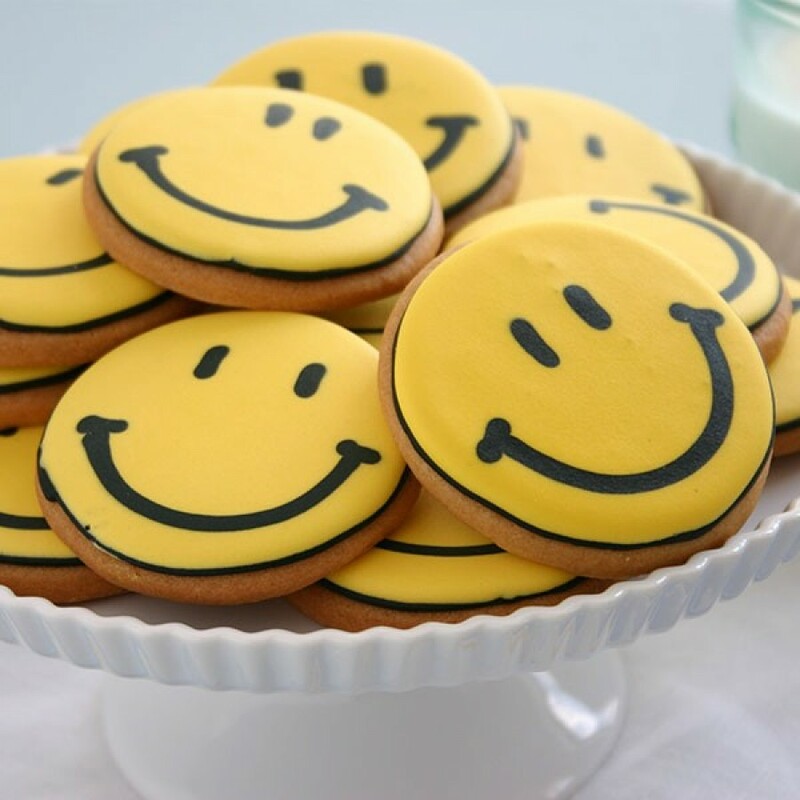 The smiley, with a bright yellow background, dark oval eyes, full smile, and creases at the sides of the mouth, was imprinted on more than fifty million buttons and became familiar around the world. While Eleni’s cookies appear to bear the registered mark, the question is whether consumers are likely to be confused. Eat’n Park has a federal trademark registration — several in fact — but they still have to prove a likelihood of confusion. Even though Eleni’s cookies use that design the answer may not be so clear, Given the ubiquity of the smilely as a decoration, and the fact that many cookies are decorated, would consumers perceive the smiley as trademark identifying the source or will they simply think it is a pretty cookie? 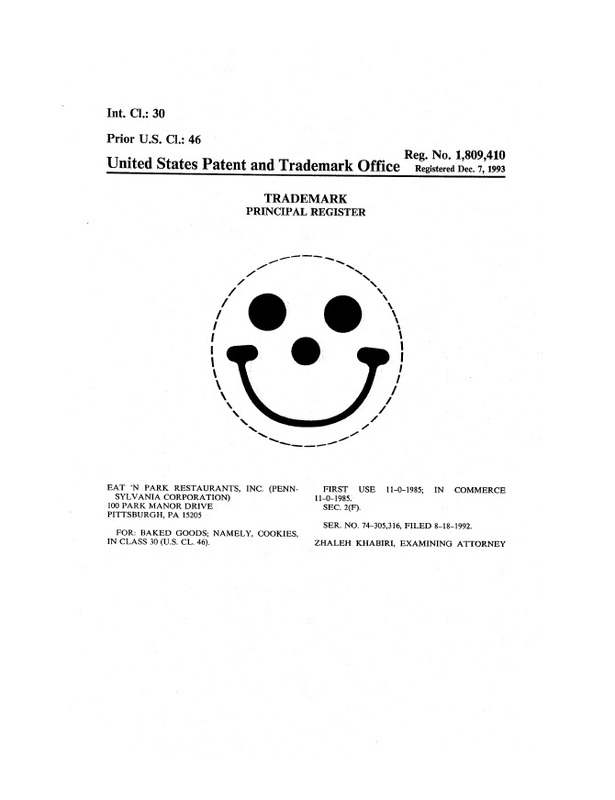 Given the popularity of the smiley, one would expect that Eat’n Park’s mark is very valuable, but like all trademark owners Eat’n Park needs to make sure that its mark is perceived as a mark and not merely a decoration. For this reason it is good idea for trademark owners to advertise their trademarks in addition to advertising their trademarked products. Trademark Color Test: What Do You See? Five years ago the internet obsessed over whether a particular dress was blue and black or white and gold. While 7Cs Fashion House calls the color teal, Tiffany sees red, believing it to be an infringing shade of their robin’s-egg blue color, and on February 6, 2019, filed Opposition 91246260 to block its registration. 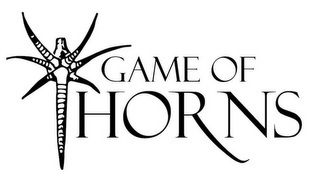 It does not seem that a botanic garden is likely to tarnish the image of the world of Westeros and Essos, and as with the likelihood of confusion, tarnishment by blurring would seem to require that consumers won’t notice the difference between THRONES and THORNS, or are likely to believe that HBO misspelled its name. The Botanic Garden is clearly making a pun — one of those groan-inducing jokes based on words that sound similar but have dissimilar meanings. While many regard puns as the lowest form of humor, are they prohibited by trademark law? It seems that if most people get the joke, there can be no likelihood of confusion or dilution, because getting the joke relies upon knowing the difference between a throne and a thorn. Not getting the joke, however, might indicate at last a possibility of confusion, and trademark law might apply. While we don’t want trademark law interfering with good jokes, if it can stop bad jokes, that’s probably a good thing. We will have to wait to see whether or not the TTAB gets the joke. In Real Foods Pty., Ltd. v. Frito-Lay North America, Inc., [2017-1959, 2017-2009] (October 4, 2018), the Federal Circuit affirmed-in-part, vacated-in-part, and remanded the TTAB’s decision that the Real Foods marks CORN THINS and RICE THINS were merely descriptive and have not acquired distinctiveness. The Federal Circuit rejected Real Foods arguments about the source of evidence of public understanding of its marks, noting evidence of the public’s understanding of [a] term may be obtained from any competent source. 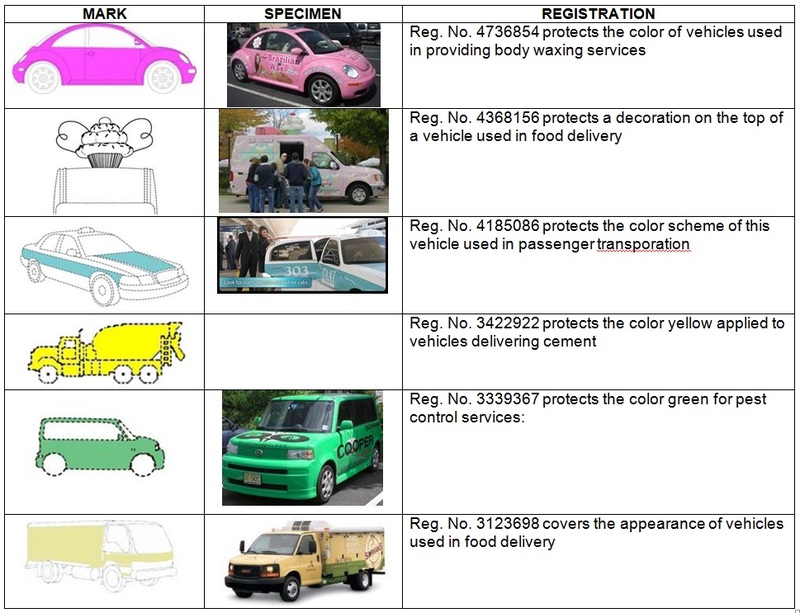 The Federal Circuit also rejected Real Foods’ arguments that the TTAB failed to properly consider third party registrations containing “THINS,” noting that these did not compel registration, because each application must be examined on its own merits. its competitors. Frito-Lay’s evidence showed low recognition of the terms are marks. The Federal Circuit rejected Real Foods’ argument that the TTAB ignored evidence of substantially exclusive and continuous use, find that the TTAB expressly acknowledged the evidence, and was within its discretion to discount it. As to other evidence, this too was within the TTAB’s right to weigh evidence, and declined the the invitation to re-weigh the evidence. The TTAB dismissed Frito-Lay’s claim that CORN THINS and RICE THINS are generic. Frito-Lay argued that the TTAB improperly narrowed genus of the goods and services, tracking Real Foods’ amendment to the description of goods, which related to the species of goods, rather than considering the genus. 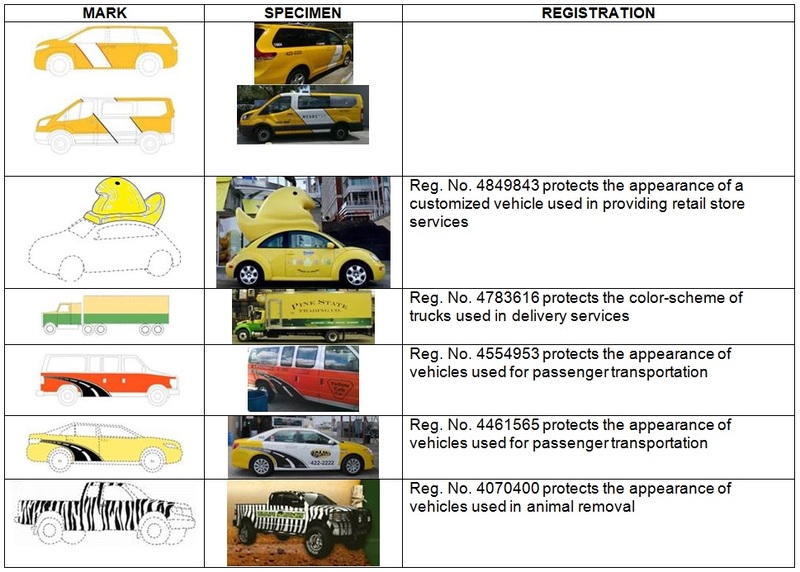 Accordingly, the Federal Circuit remanded for the TTAB to reconsider its selected genus and conduct its genericness analysis in light of that genus. In Beyoncé Giselle Knowles-Carter v. Feyonce, Inc., [16-CV-2532 (AJN)](September 30, 2018) the Southern District of New York denied summary judgment to plaintiff, the entertainer Beyoncé, against defendants for the sale of merchandise using the brand name “Feyonce” (rhymes with fiancé), which defendants market to the engaged to be married. There was no dispute that in marketing to fiance purchasers, defendants chose the formation “FEYONCE” in order to capitalize off of the exceedingly famous BEYONCE mark. However the district said that that alone does not establish a likelihood of confusion — the critical question was whether a rational consumer would mistakenly believe FEYONCE products are sponsored by or affiliated with BEYONCE products. DETROIT ATHLETIC CO. for sports apparel retail services. The Trademark Examiner refused registration of DETROIT ATHLETIC CO. in view of a prior registration on DETROIT ATHLETIC CLUB. 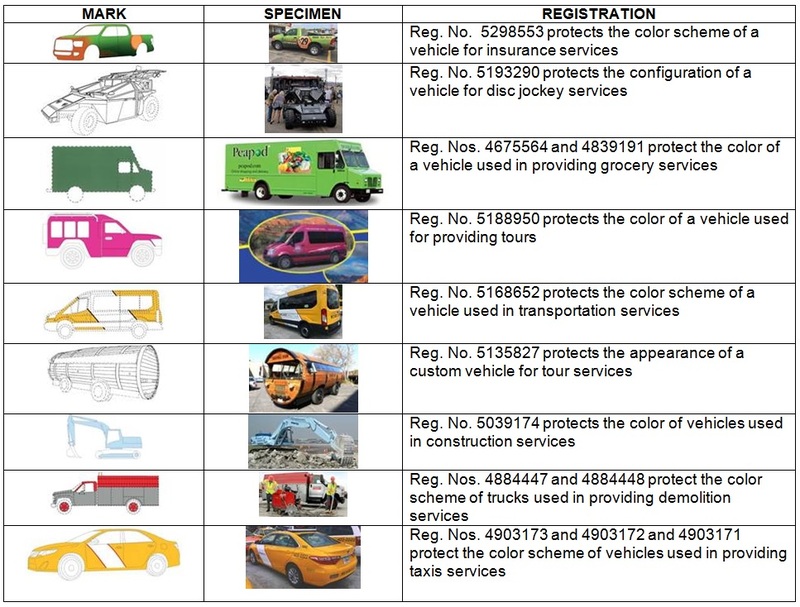 The TTAB affirmed, concluding that, “because the marks are similar, the goods and services are related, and the channels of trade and consumers overlap,” consumers are likely to be confused by the marks. The Board considered four of the thirteen duPont factors relevant: (A) similarity or dissimilarity of the marks; (B) similarity or dissimilarity and nature of the goods or services; (C) similarity or dissimilarity of trade channels; and (D) concurrent use without evidence of actual confusion. On the similarity of the marks, the Federal Circuit found the TTAB’s finding that the marks “are nearly identical in terms of sound, appearance and commercial impression” was supported by substantial evidence. 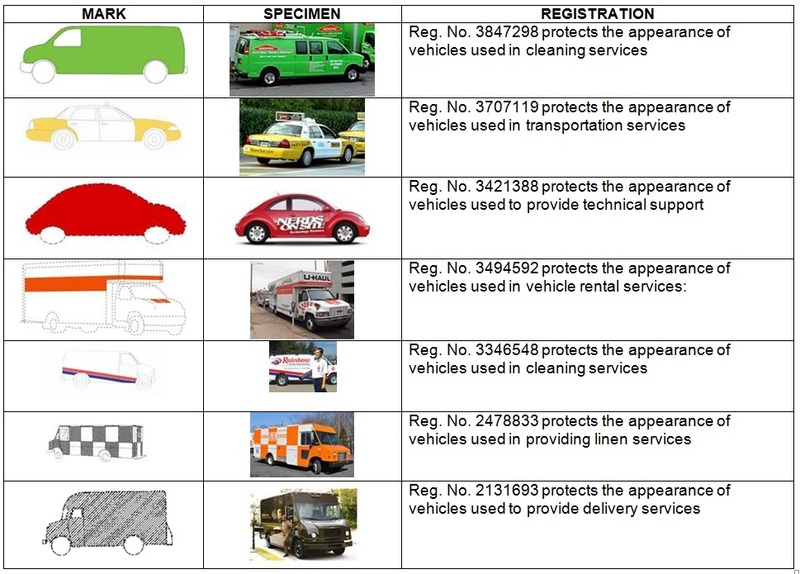 The Federal Circuit undertook a detailed analysis of the marks, finding that when viewed in their entireties, the marks reveal an identical structure and a similar appearance, sound, connotation, and commercial impression. The Federal Circuit rejected the argument that the difference between Co. and Club would allow consumers to distinguish the marks. 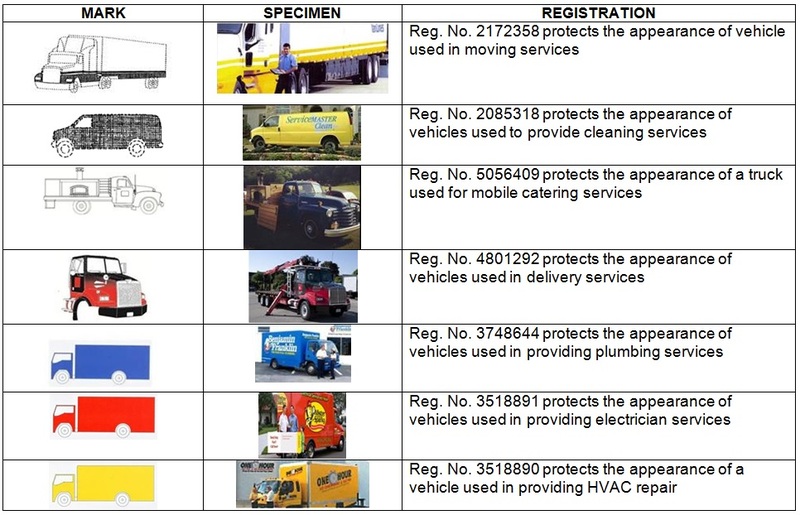 The Federal Circuit said that while the mere fact that “Co.” and “Club” were disclaimed from their respective does not give one license to simply ignore those words in the likelihood of confusion analysis, the TTAB did not err in focusing on the more dominant portions of the marks. Moreover, the record showed that these terms did not serve source-identifying functions. and the Detroit Athletic Club’s private social club., the Federal Circuit said that the relevant inquiry in an ex parte proceeding focuses on the goods and services described in the application and registration, and not on real-world conditions. 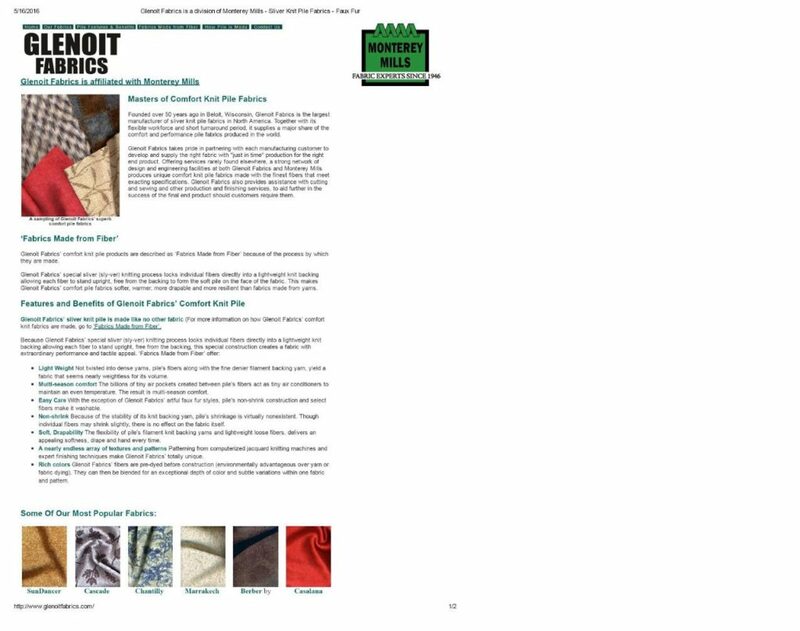 With respect to trade channels, the Federal Circuit found that the Board’s determination that the Detroit Athletic Club’s clothing comprises the type of goods likely to be sold through applicant’s sports apparel retail services, was supported by substantial evidence. Applicant argued that the Detroit Athletic Club sells clothing only to its club members and only in its gift shop located onsite, and thus this would prevent confusion among the public at large, but the Federal Circuit found this too, irrelevant, because confusion must be evaluated with an eye toward the channels specified in the application and registration, not those as they exist in the real world. The Federal Circuit noted that to the extent applicant objects to the breadth of the goods or channels of trade described in the Detroit Athletic Club’s registration, that objection amounts to an attack on the registration’s validity, an attack better suited for resolution in a cancellation proceeding. that the consuming public was not actually confused is legally relevant to the analysis, but it is not dispositive. Further, the Federal Circuit’s analysis of applicant’s evidence did not establishe a lack of consumer confusion in commercially meaningful contexts. The Federal Circuit therefore concluded that substantial evidence therefore supports the TTAB’s finding that the evidence purporting to show a lack of actual confusion was not sufficiently probative. all DuPont factors for which evidence was proffered, noting that it is well established that the Board need not consider every DuPont factor. The Board is not required to expressly address each evidentiary item proffered by a party. Manual of Procedure (“TBMP”). Mr. Cai appealed the TTAB’s evidentiary ruling excluding evidence in his main brief, and its finding of likelihood of confusion. The Federal Circuit reviews TTAB evidentiary rulings for abuse of discretion, and only reverses a TTAB ruling if it is (1) clearly unreasonable, arbitrary, or fanciful; (2) based on an erroneous conclusion of law; (3) premised on clearly erroneous findings of fact; or (4) the record contains no evidence on which the TTAB could rationally base its decision. brief, which “are not evidence introduced into the trial record.” The TTAB also did not consider Mr. Cai’s reply brief because the TMBP does not provide for such filings and gives the TTAB broad discretion in considering them. the TBMP states that the TTAB is not required to permit a party in the position of defendant to file a reply brief. err as to its ultimate conclusion of likelihood of confusion. 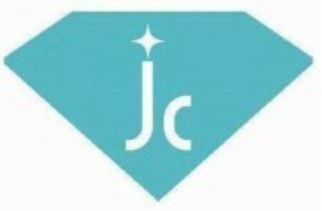 A mobile marketing company has sued Kim Kardashian West’s fragrance company, KKW Fragrance, LLC in Chicago, claiming the celebrity’s VIBES line of perfume (left, below) infringes the company’s registered VIBES trademark and logo (right, below). The marks are similar in both literal elements and display. There are 500 registrations on marks including the word “vibes,” and 2532 registrations on marks containing thought or speech balloons, but plaintiff’s is the only one that contains both of these elements. However, one wonders if plaintiff can make the case that consumers or perfume are likely to be confused by a mobile media company, or vice versa. The Complaint references the use of mobile marketing to promote KKW’s fragrance, but is that enough to cause consumers to believe that the two businesses are in any way related. If KKW was going to have a problem, one might have thought it would come from an owner of one of the 11 existing registration on VIBES for perfume, rather than a similarly named mobile marketing company.